Omega is setting the standard by moving away from a one-dimensional service towards focusing on integrated security solutions that entail the combination of a well diversified service offering. 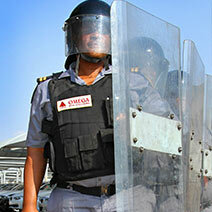 Currently the Omega Group of companies offers an integrated security service to clients in Africa. The Group also has a registered business in India. 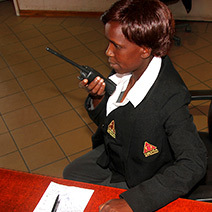 Our staff delivers innovative, efficient & value driven security solutions for customers. 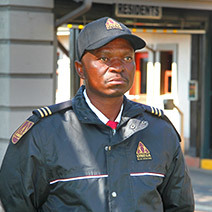 The Omega Business Trust was contracted by the Group to deliver administrative services on its behalf in South Africa. A Joint Venture has been entered into and between the Omega Group and Quatro Holdings in Namibia and Mozambique to supply Cleaning, Hygiene and Horticultural Services. The business philosophy of Omega is based on a thorough understanding of its clients’ requirements in order to present them with innovative and cost-effective solutions. A new benchmark was set by moving away from a one dimensional service approach towards security solutions that encompass a combination of well diversified service offerings. 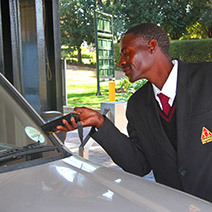 · Signatory to The International Code of Conduct for Private Security Service Providers (ICOC). 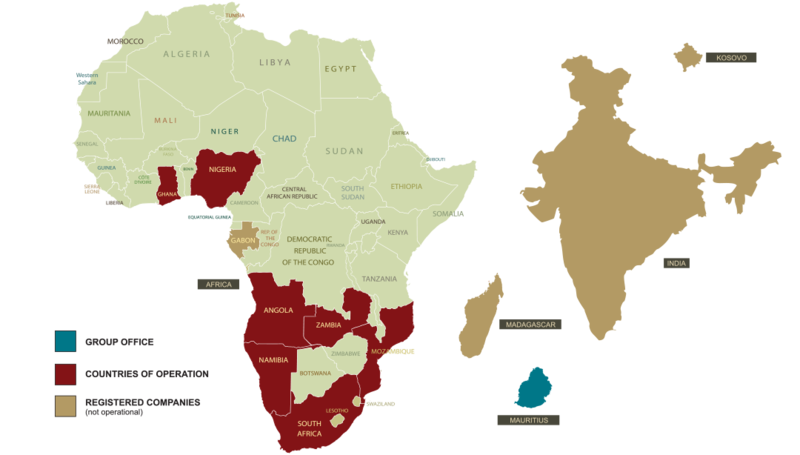 · Subscribes and adheres to the Voluntary Principles on Security and Human Rights (VPSHR).